Since it hit screens for the first time in 1987, Dirty Dancing has become a pop culture phenomenon. Not only did it rake in millions in theaters worldwide – it also has a huge cult following, and is the go-to movie for a girly night in. As famous and beloved as the movie is, there is still a bunch of stuff that most people don’t know, and some of it is really interesting. 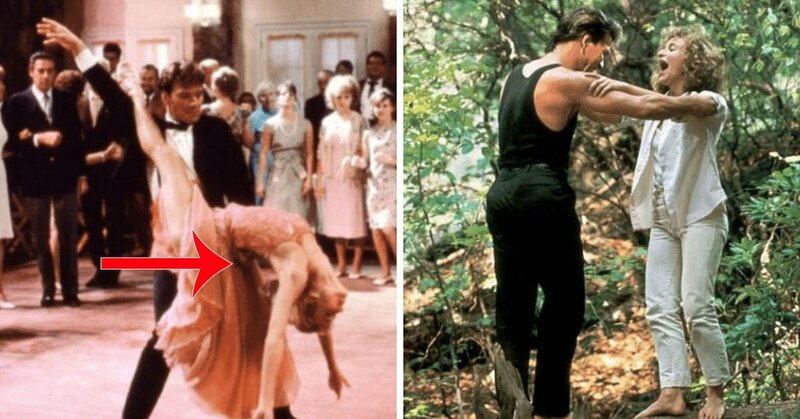 Check out this list of Dirty Dancing trivia! Although her character Frances “Baby” Houseman was just 17 years old, Jennifer Green was actually in her late 20s when filming started. This is often the case with actors who play teenage roles in Hollywood – another one that springs to mind is Matt Damon in Good Will Hunting. Maybe it’s because they don’t trust actual teenage actors to turn up and be professional? This was a brave move from Swayze, or perhaps a little stupid. He wanted to make the film look as real as possible, but fell foul of this when the ‘log dancing’ scene caused Swayze to fall repeatedly, aggravating a pre-existing knee injury. He had to be driven to hospital and have his joint drained of fluid. I guess all good actors suffer for their art!